Central Saanich is a district municipality in Greater Victoria and is located on the Saanich Peninsula. The district began as a farming community, and many hobby farms, along with a handful of small working farms and vineyards, still exist. 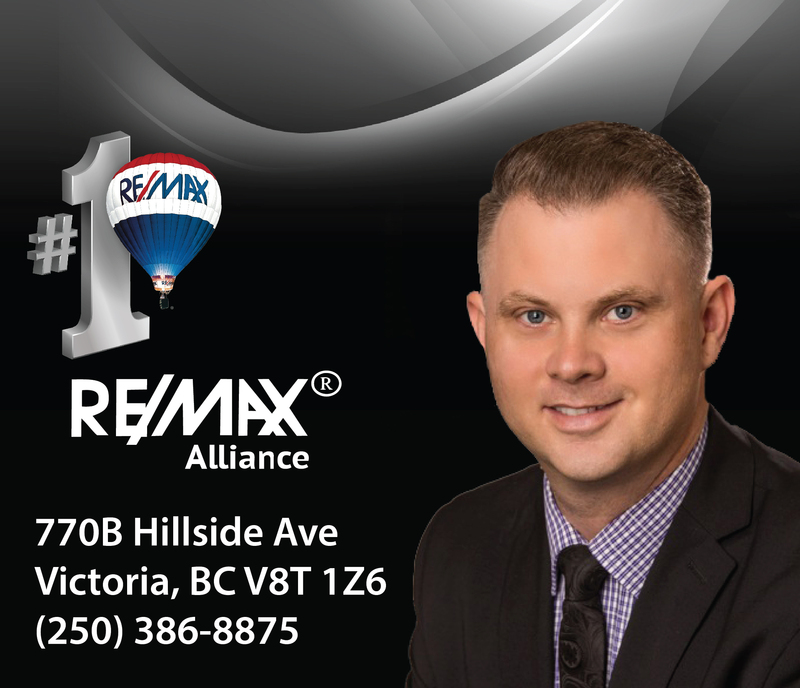 The area has seen increasing residential, commercial, and industrial development, especially around the neighbourhoods of Brentwood Bay and Saanichton. This area is vast and offers rural properties, small developments of homes and townhouses as well as Luxury Waterfront homes. 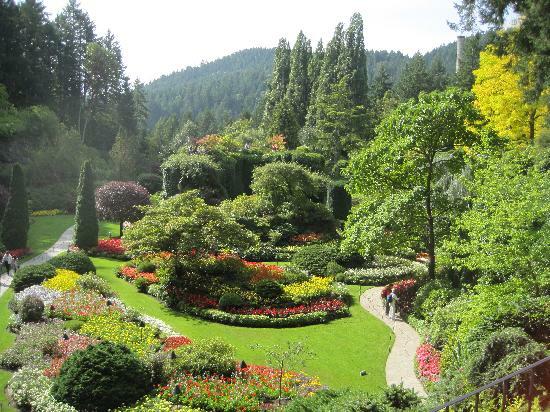 Known for the many tourist attractions including the world famous Butchart Gardens located in the Brentwood Bay area. 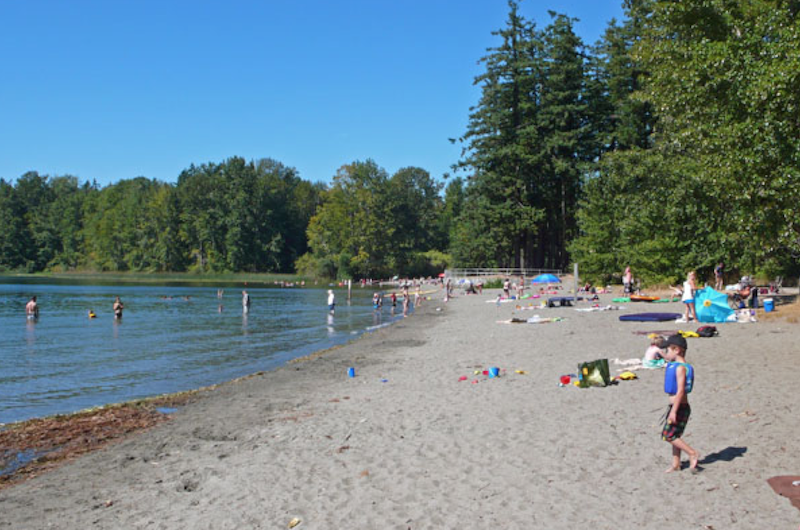 Island View Beach offers miles of sandy beach to enjoy. Many small farmers markets are located throughout the Central Saanich area offering everything from organic meat to fruits and vegetables and of course the U-Pick blueberry and strawberry farms.